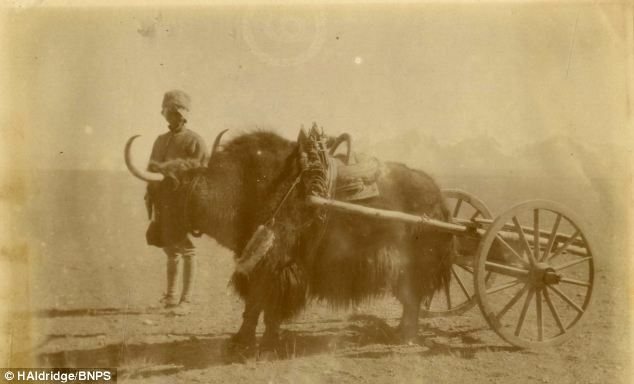 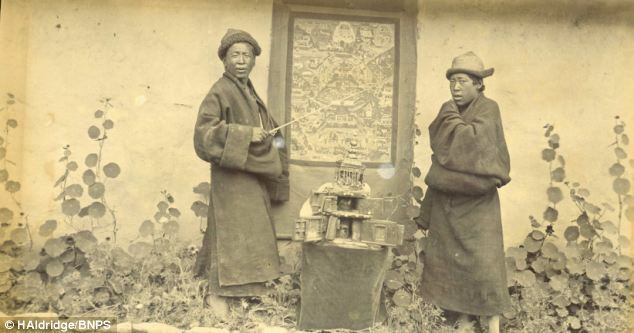 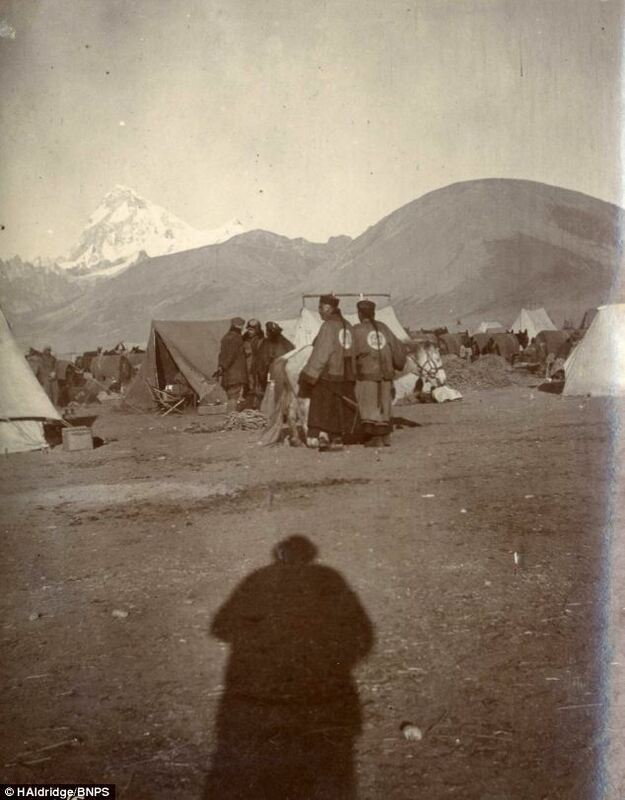 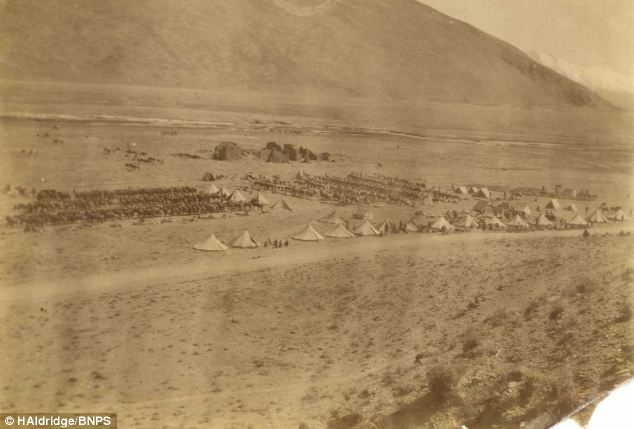 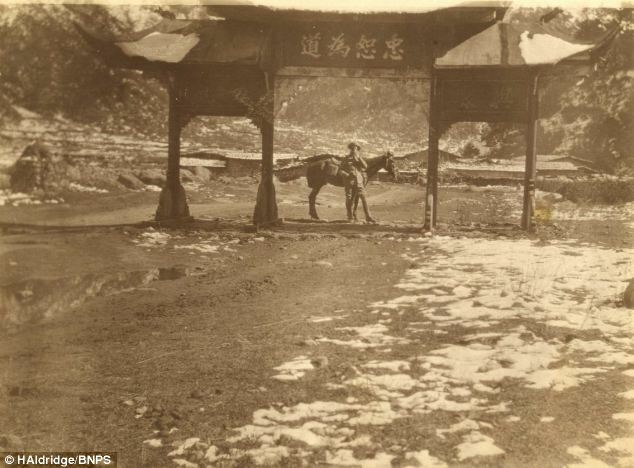 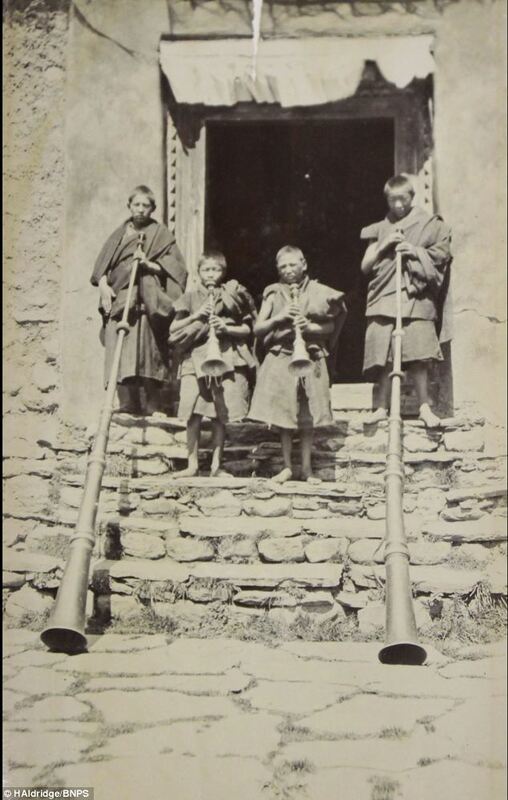 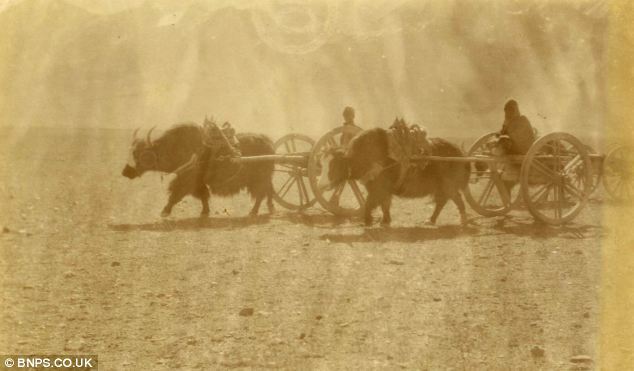 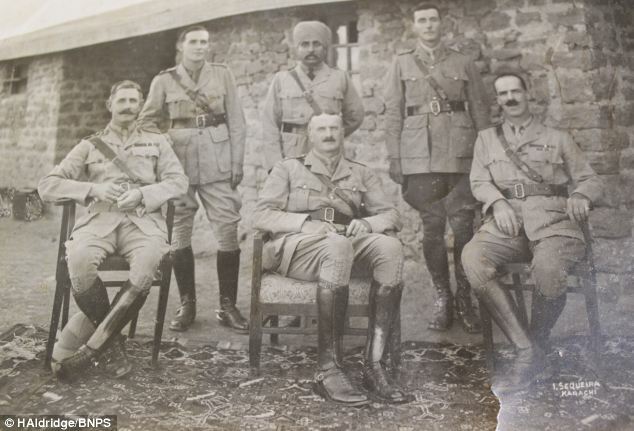 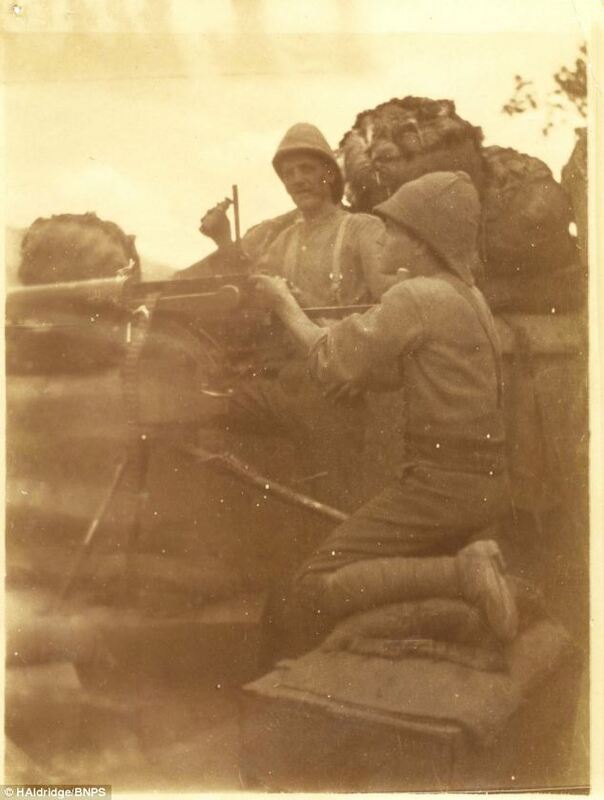 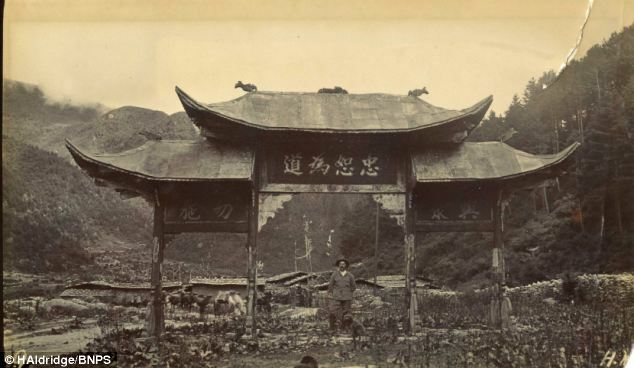 A collection of photographs taken during the controversial 1903 British Expedition to Tibet has come to light. 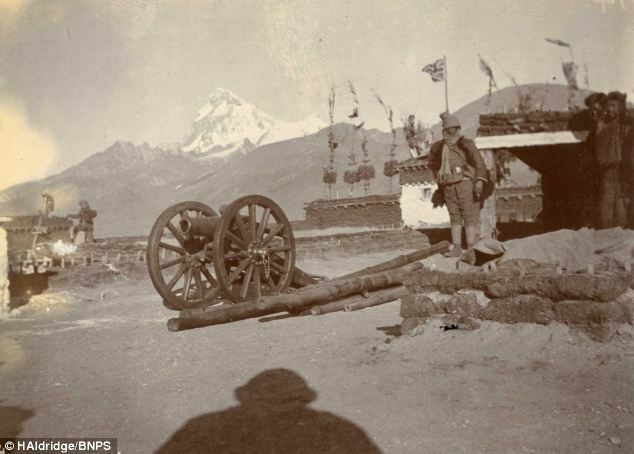 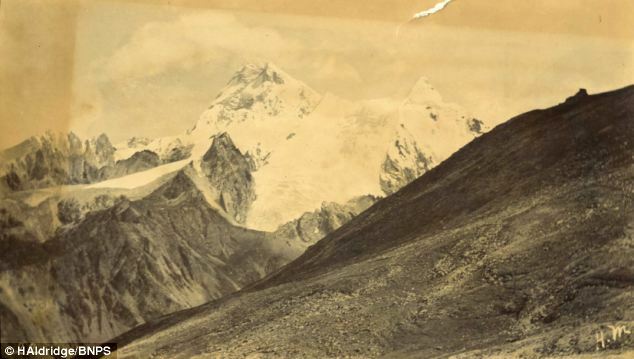 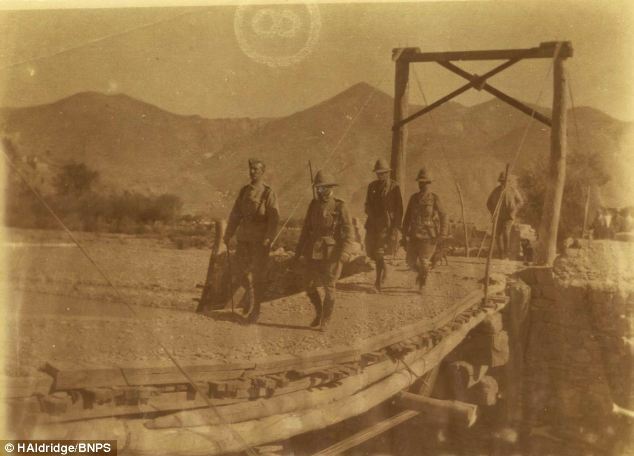 The sepia-toned pictures were taken by an officer during the British invasion of Tibet - the first time a Westerner had captured the likes of Mount Everest on film. 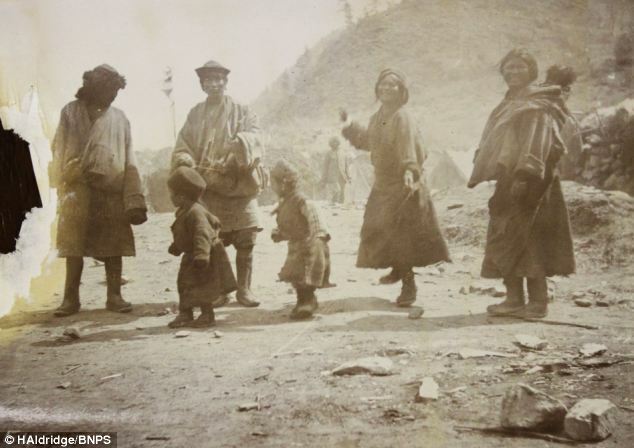 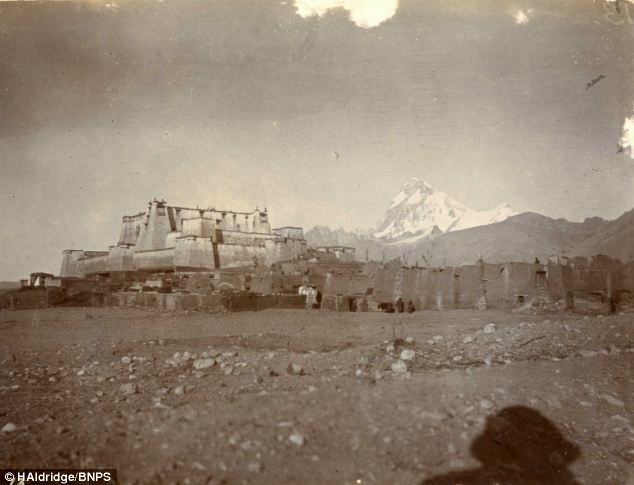 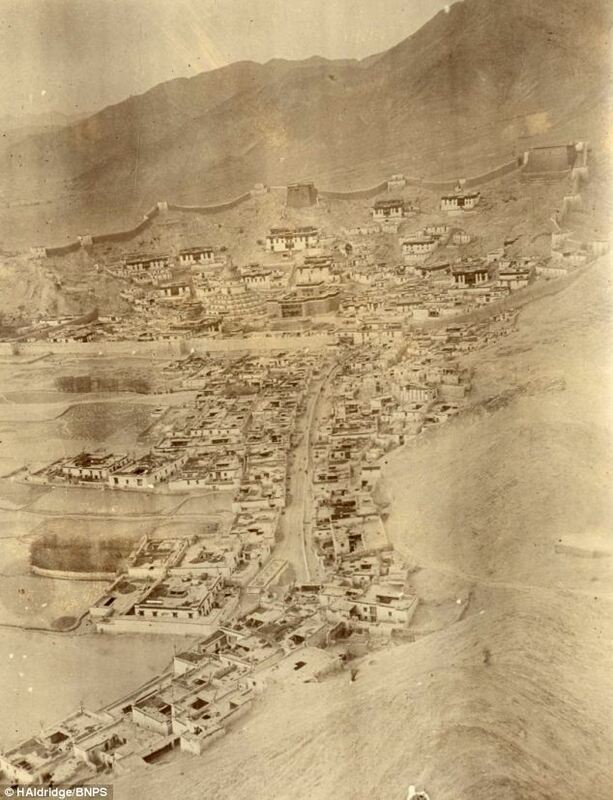 The set of 140 photographs show the Gyantse Dzong fortress and some of the Tibetan men, women and children in the villages that the troops passed during their advance towards the capital Lhasa.